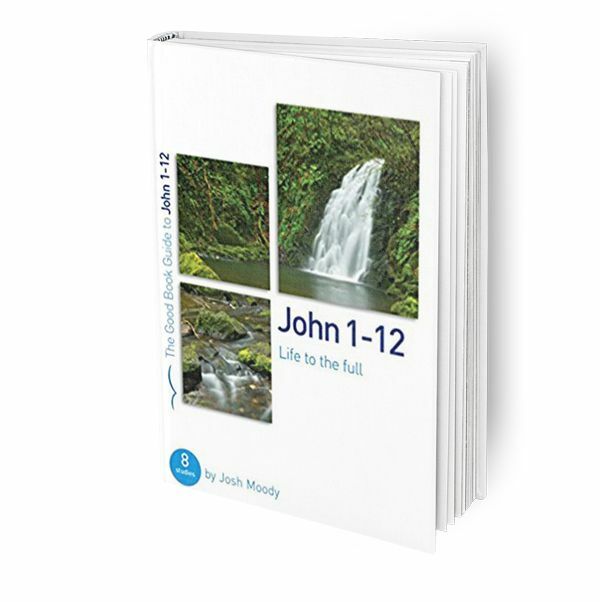 Josh Moody walks groups through the first half of John’s Gospel, showing how the “seven signs” give us a glimpse of the fullness of life the Word became flesh to offer. Featuring close attention to the text, a focus on real-life application and questions that really open up discussion. Plus a comprehensive guide for leaders in the back.